The foundation comes in a beautiful glass bottle. Sadly there is no pump or pipette, so you just have to shake the bottle to get some foundation out of it. You can apply the foundation any way you prefer. I always use a foundation brush as I think that is more economical in use than applying the foundation with your hands. Pale Almond is one of the 38 shades. This foundation comes with an SPF of 10. This is not enough during summer, but it will do most days of the year. 38 different shades… so there really is a foundation for any skin colour! This foundation is really long-lasting. Feels light and airy on the skin. Apparently it should also last in humid conditions. I haven’t tried that out yet. The price (42,90 EUR). It’s six time more expenxive than my Catrice foundation. But compared to other cosmetic store brands, it’s very OK in price! It would be much more handy if the bottle came with a pump or pipette to avoid wasting product! Better than the budget foundations? Yes… I’m glad to say so! It would be a shame that this would be worse now would it?! 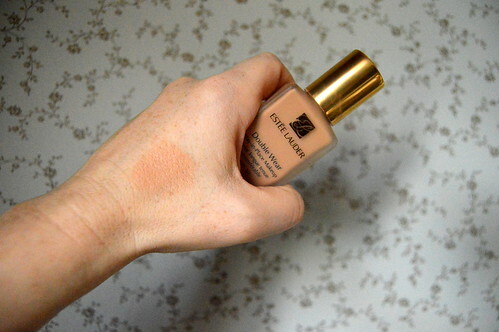 The Catrice foundation is not so good for people with dry skin and it there is no SPF in it. It lasts long, but the Estée Lauder does better on that category! Compared to the Facefinity from Max Factor, Double Wear lasts longer and the coverage is way better. The Facefinity however has an SPF of 20 which is a big bonus, especially in summer months! The Double Wear definitely comes in first place. 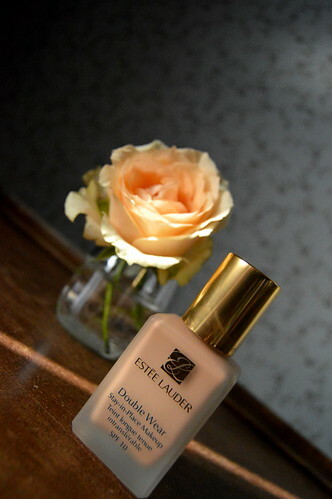 It is one of Estée Lauder’s top products so definitely recommended! 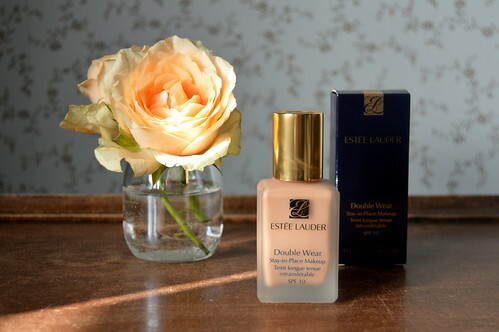 Here you can read a review about another Estée Lauder top product! This entry was posted in Beauty, Make-up and tagged beauty, catrice, estée lauder, foundation, make-up, Max Factor. I have not used a foundation with a pipet before, maybe I will try one next time. I lovee this foundation. It’s one of the best that I own. Great post.